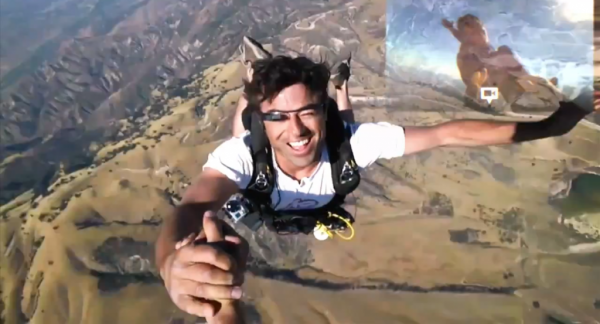 Wearable tech is nothing new, but Google Glass forced Joe Schmo to think about how wearable tech will change his life. All of a sudden, pulling out your phone seems like a burden. It’s rude. It’s clumsy. What happens when information (and technology) is more a part of us than an accessory? That’s a new question for most people.